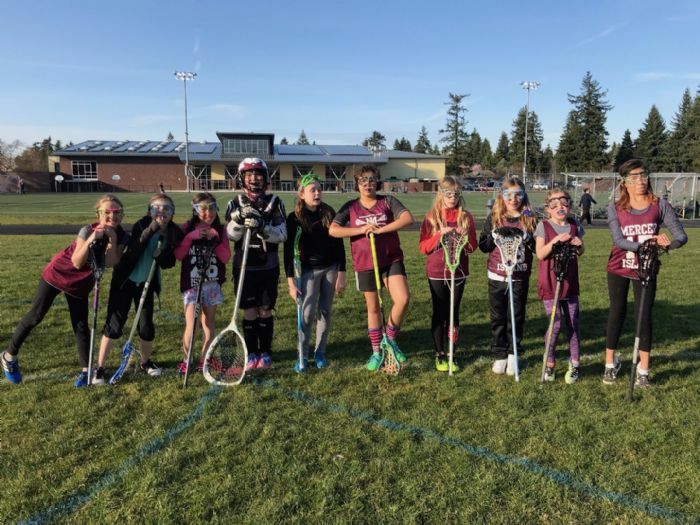 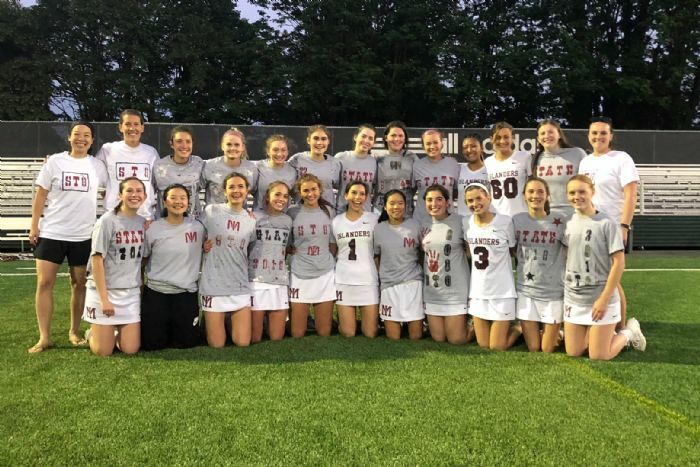 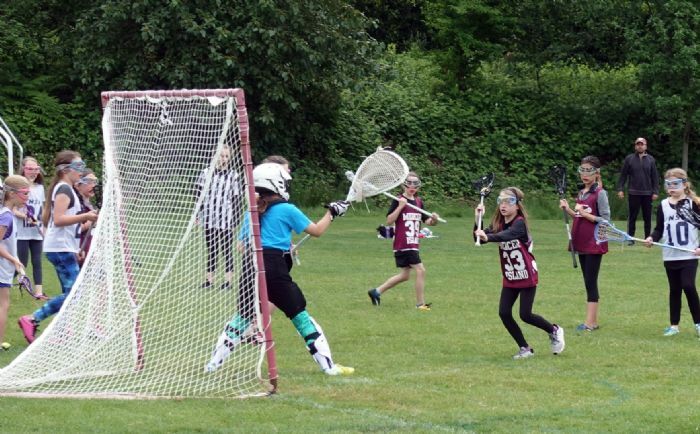 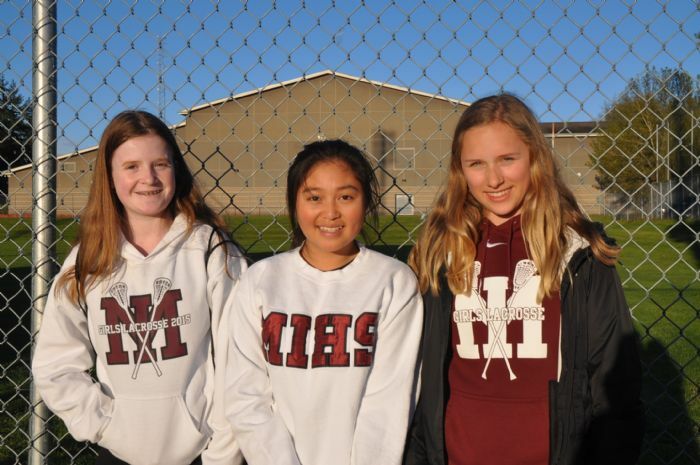 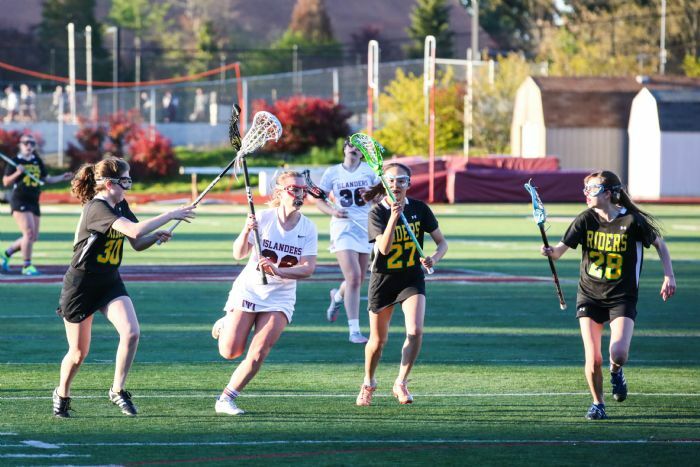 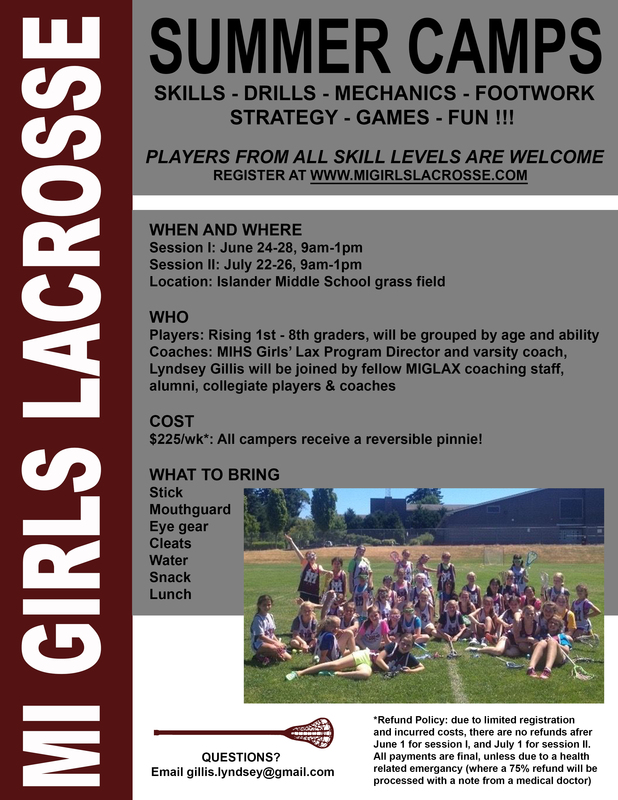 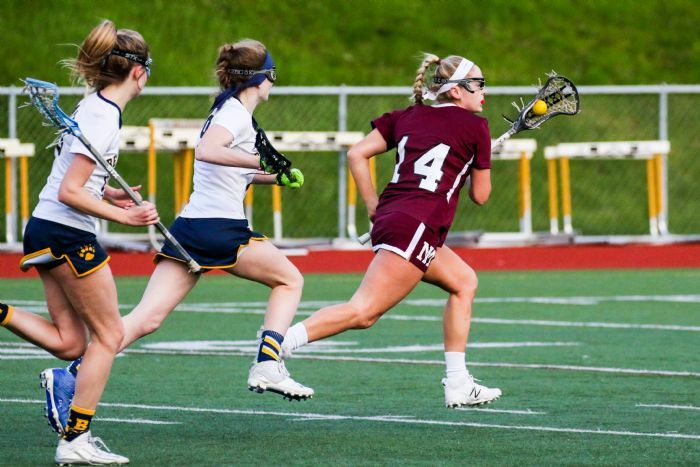 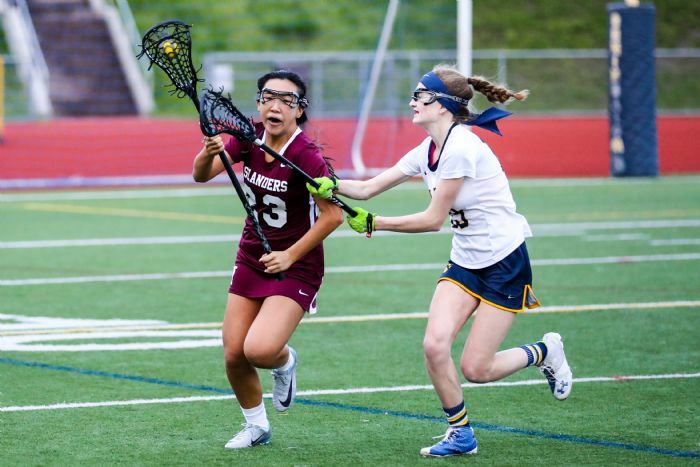 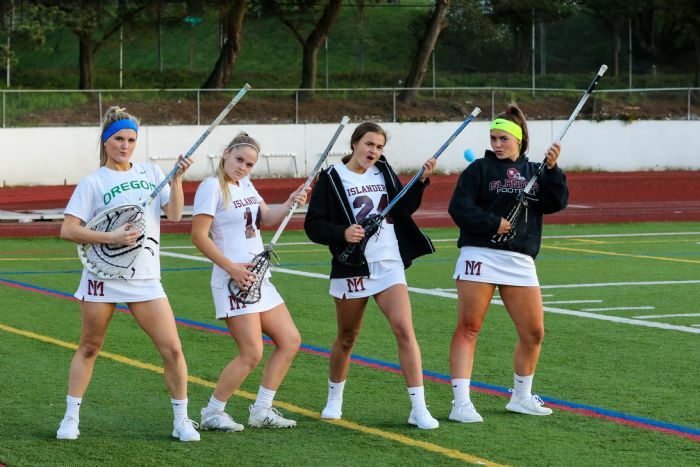 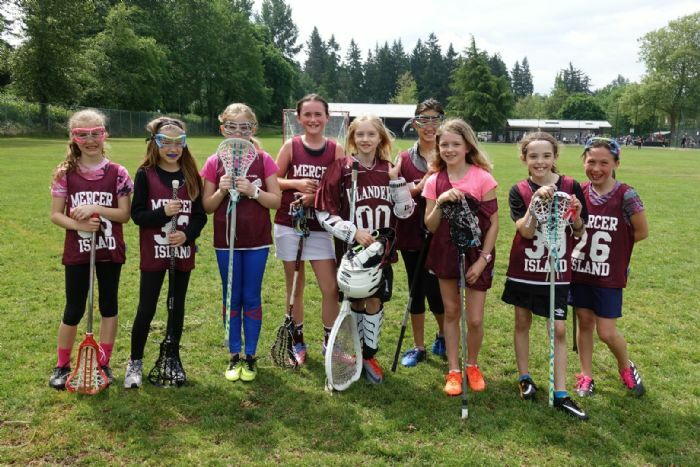 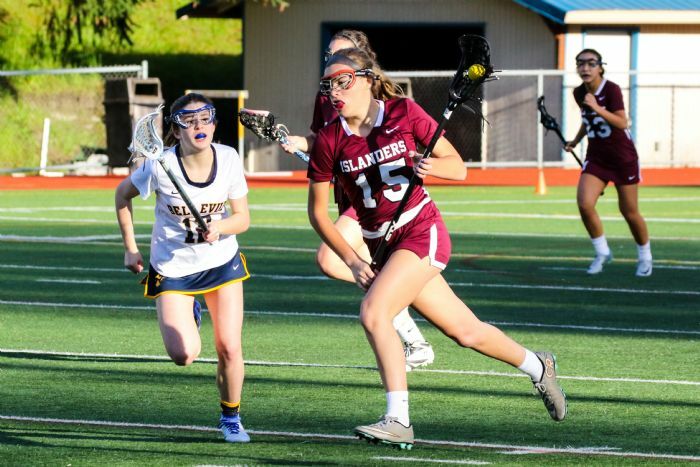 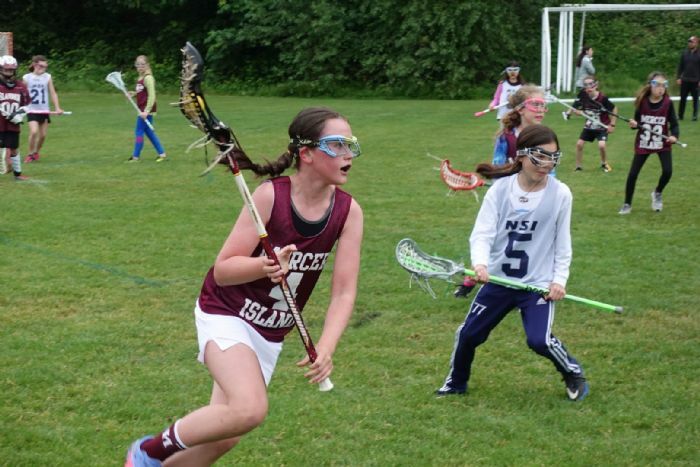 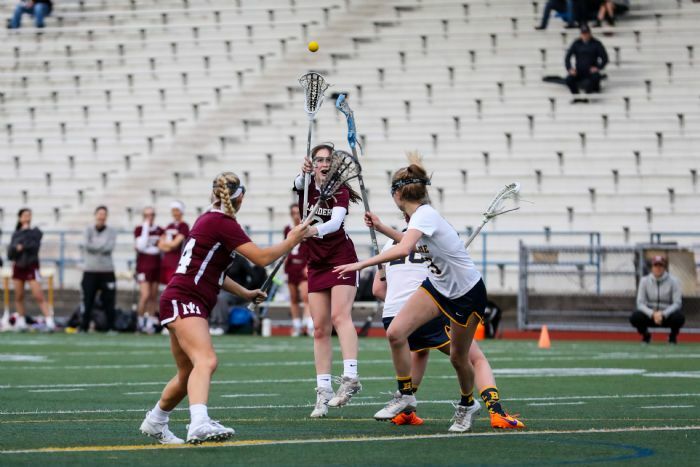 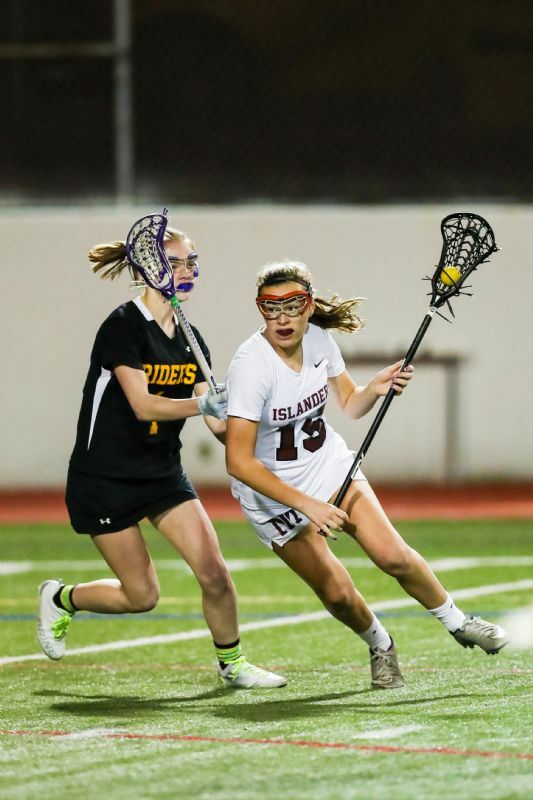 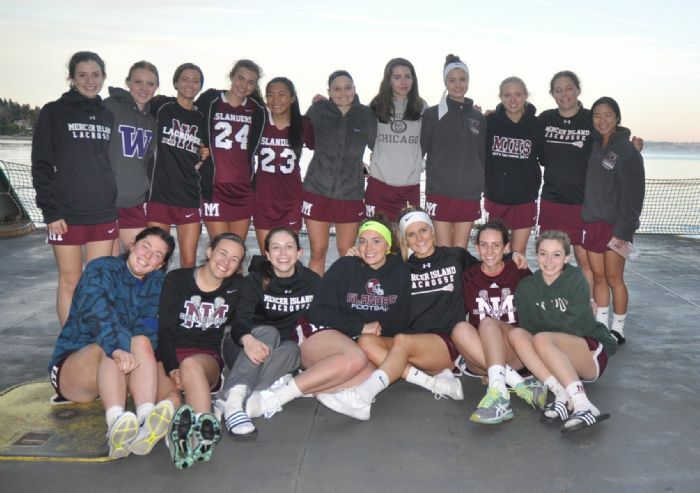 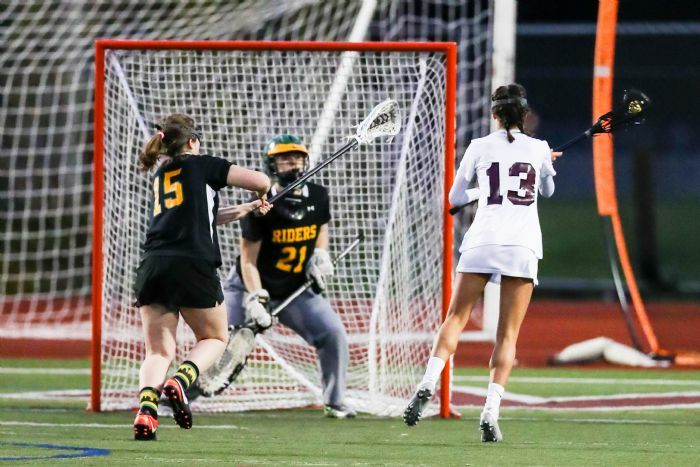 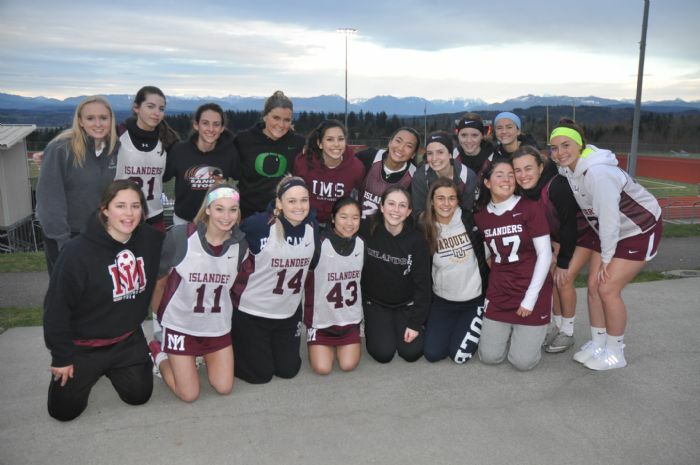 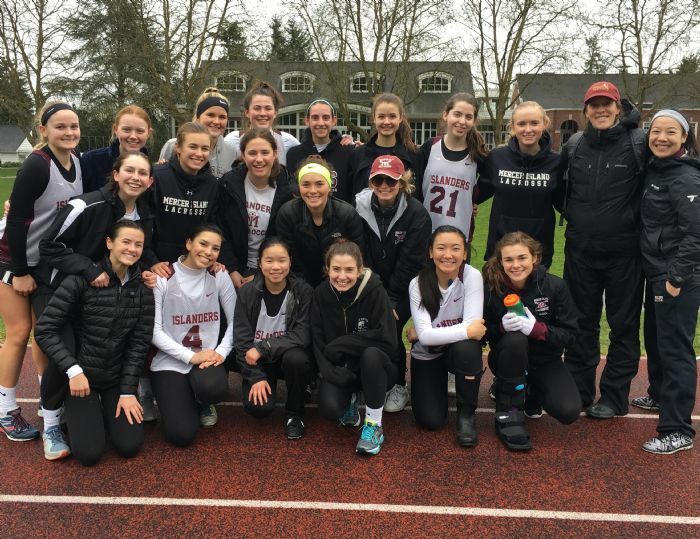 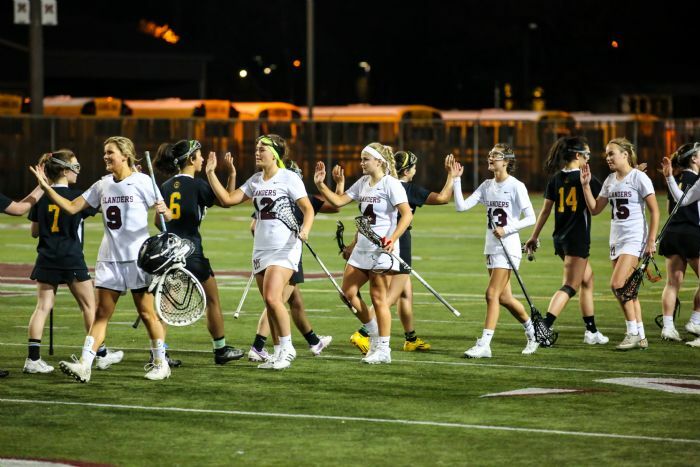 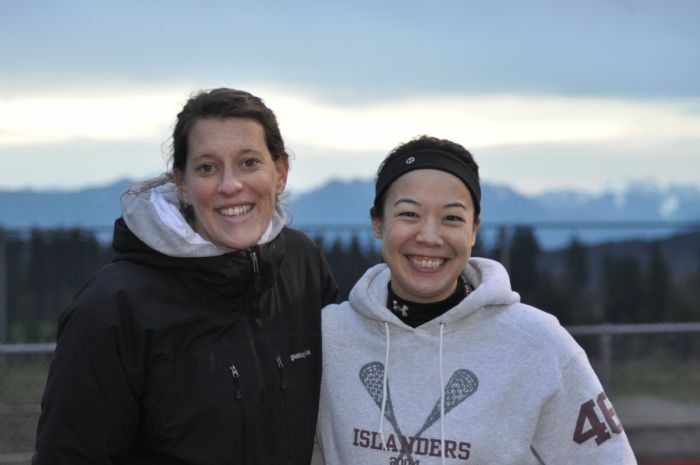 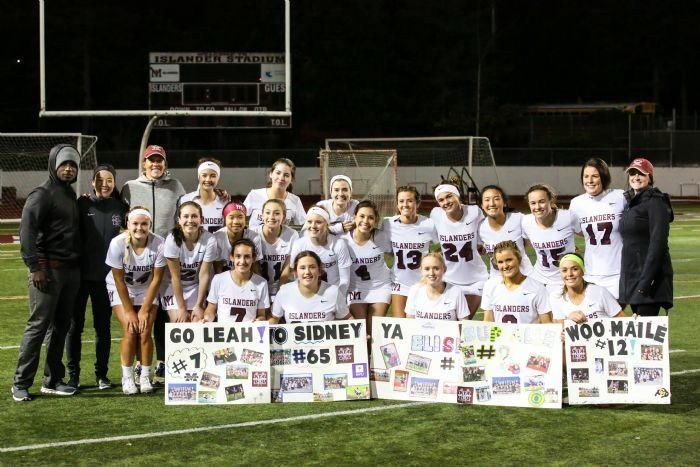 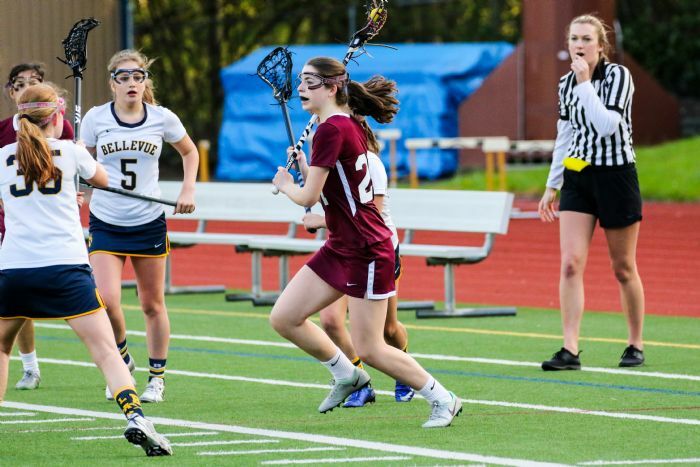 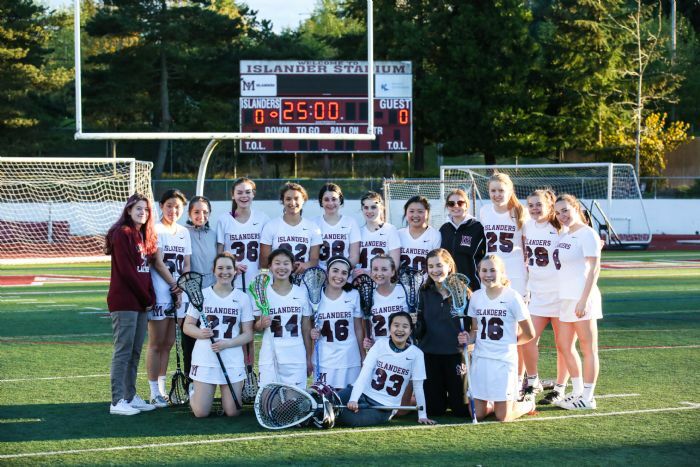 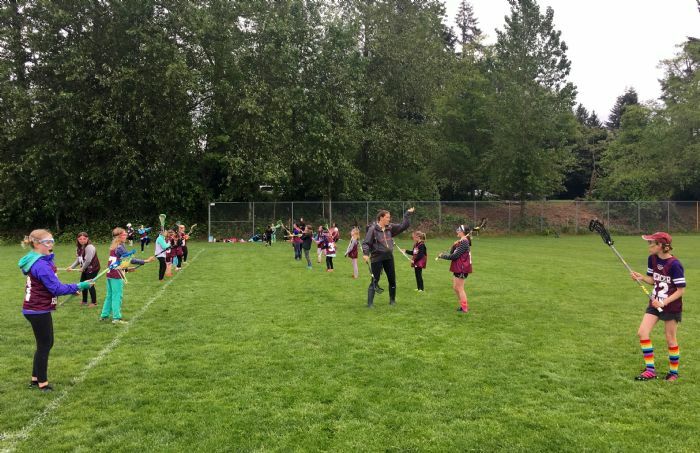 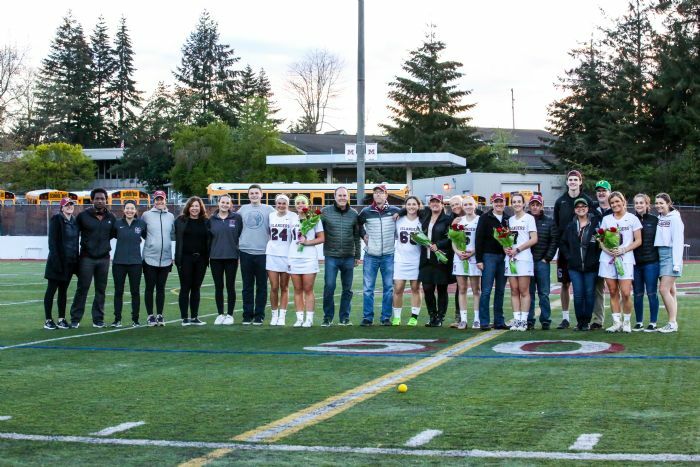 Mercer Island Girls Lacrosse Club is a fully sanctioned Washington State lacrosse club. 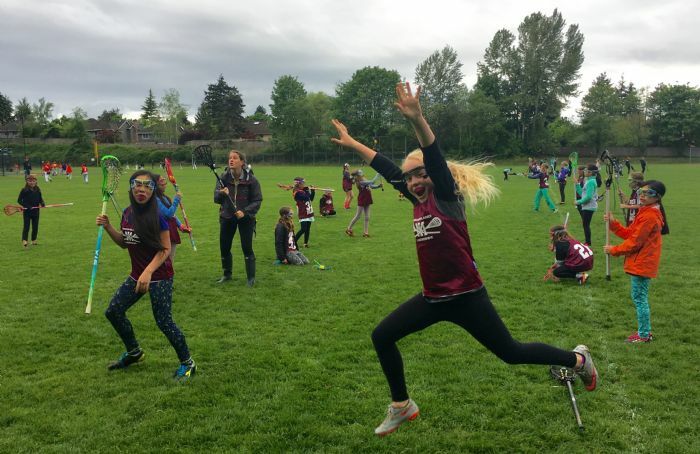 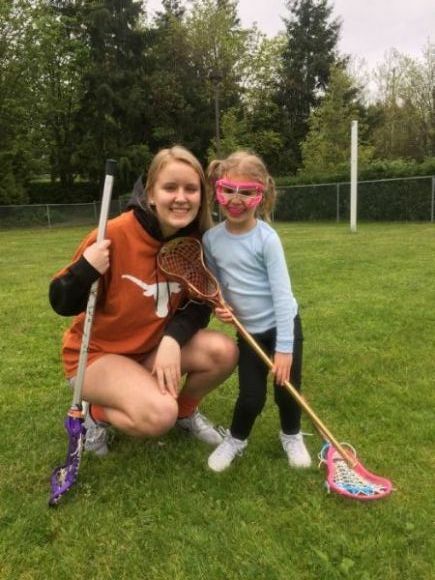 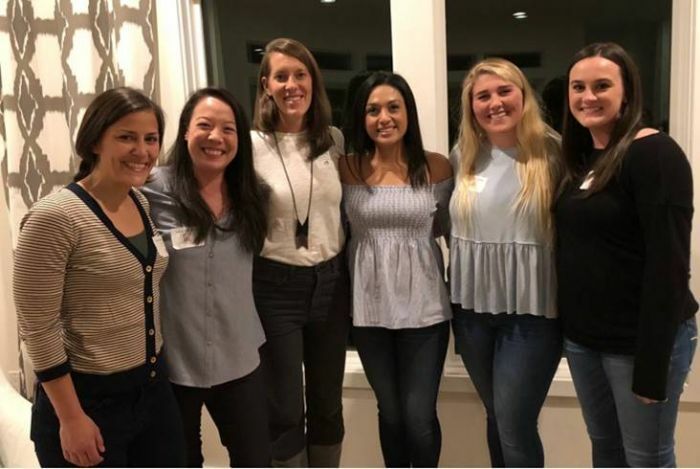 Our volunteer-based nonprofit organization is dedicated to promoting girls youth lacrosse in Mercer Island and surrounding communities. 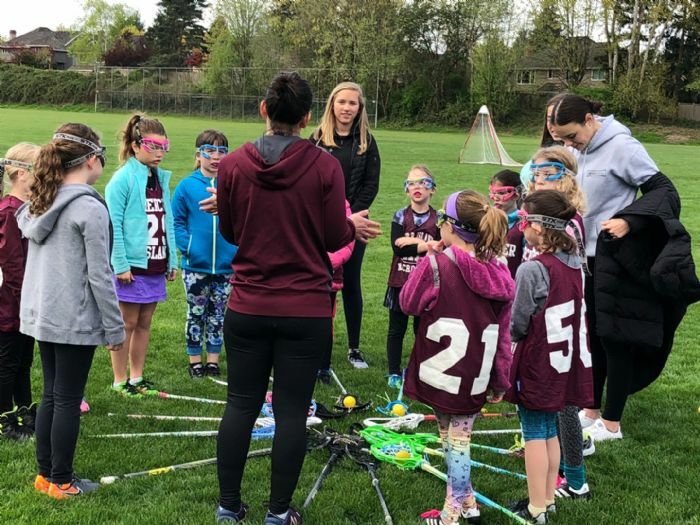 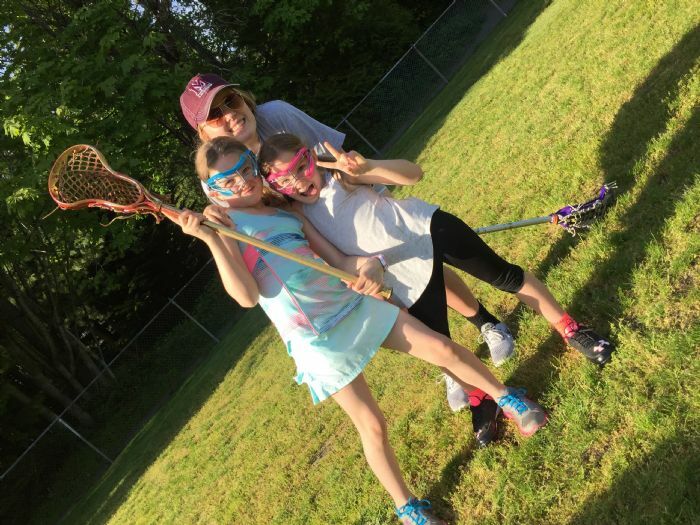 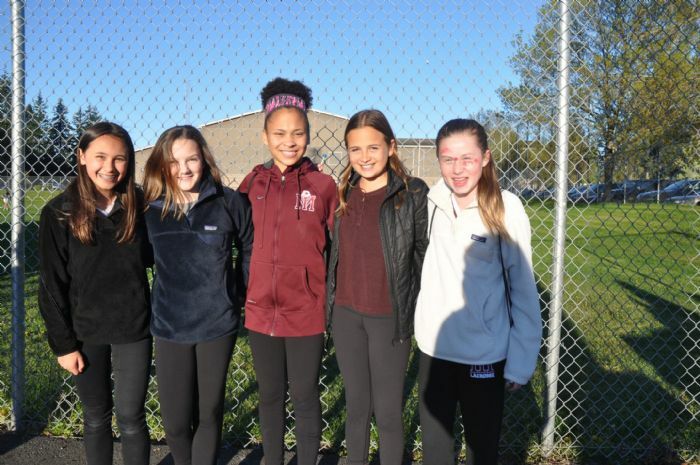 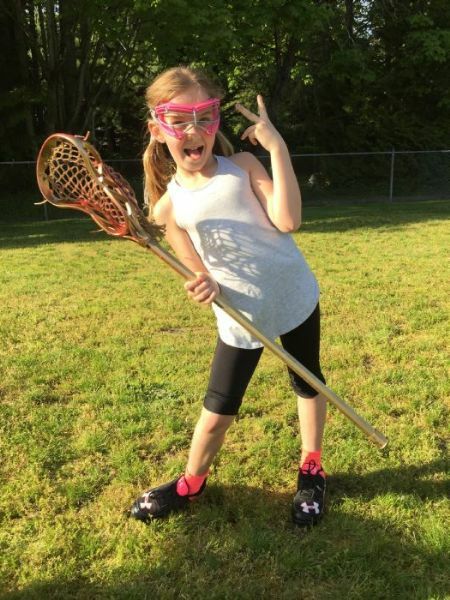 Our club focuses on the unique needs of girls lacrosse and their development. 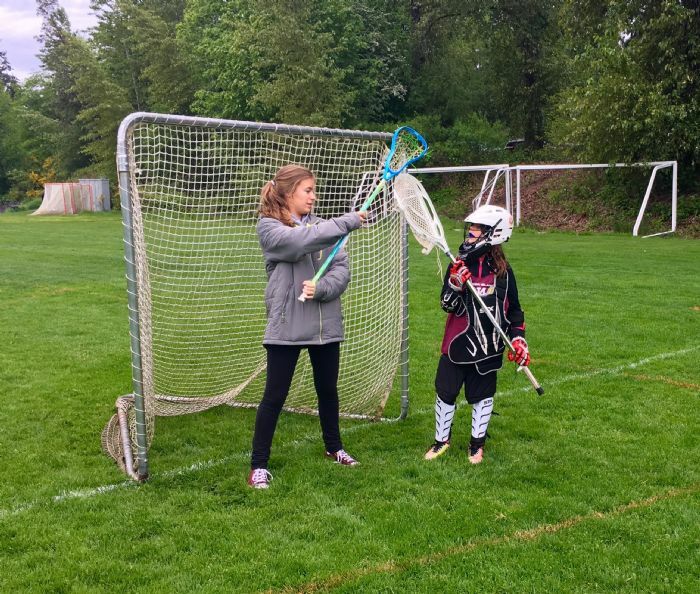 We strive to provide an environment that offers a positive sports experience to both the beginner and experienced lacrosse player. 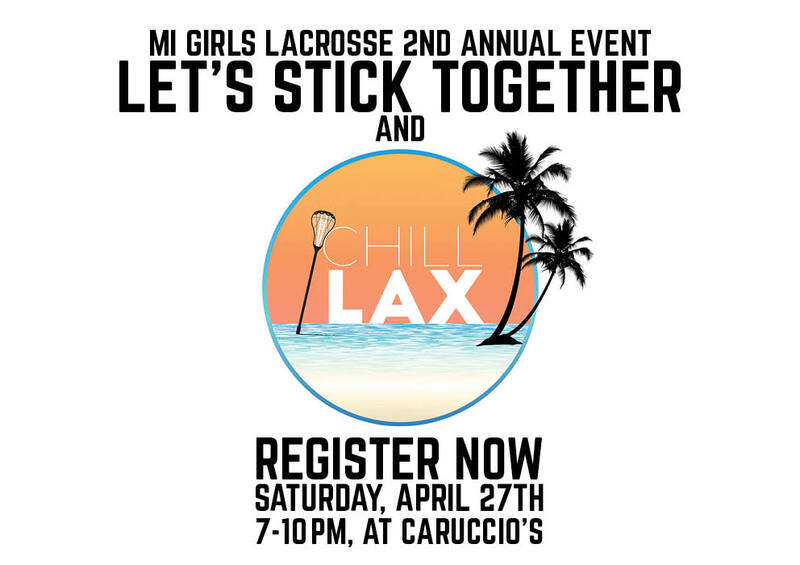 A huge thanks to the individuals and families who supported MI Girls Lacrosse with a charitable donation this Winter and Spring.